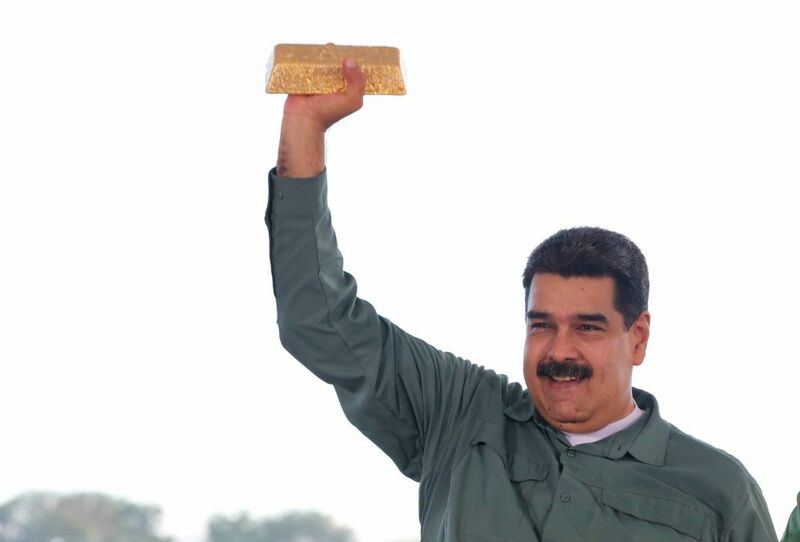 Hey Buddy!, I found this information for you: "Maduro venderá 15 toneladas de oro a Emiratos Árabes a cambio de euros en efectivo". 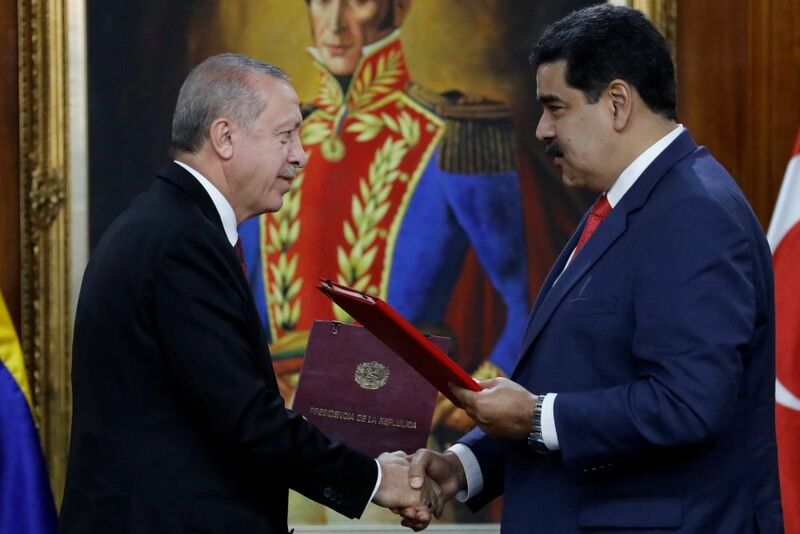 Here is the website link: https://elcirculo.com.co/2019/01/31/maduro-vendera-15-toneladas-de-oro-a-emiratos-arabes-a-cambio-de-euros-en-efectivo/. Thank you.